 Following the introduction of the all-new Toyota Corolla at the Geneva Motor Show and New York International Auto Show earlier this year, Toyota has launched the 12th generation Corolla in Japan. Similar to the path set by the all-new Toyota Camry, there are no styling differences unique to the Japanese Corolla Sport. The model will be Toyota's sole global C-segment hatchback, going against the Volkswagen Golf, Mazda 3, Honda Civic, Ford Focus, and many more. In this new Corolla Sport, Toyota is offering a whole new level of car-to-driver connectivity. 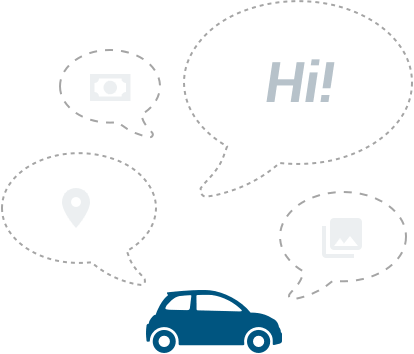 Using the onboard Data Communication Module (DCM), Toyota is able to offer their T-Connect telematics service to expand beyond the usual emergency and concierge services to their Japanese subscribers.  T-Connect can now provide troubleshooting steps to the driver should there be a fault detected in the car through the warning light activation. With data of the health of the vehicle being continuously transmitted, dealers will now know if the battery level is low, and that dealership can be notified. Prompts will then be sent to the driver to replace the weak battery at that dealership. The T-Connect feature is also available in the all-new Toyota Crown, where both models were launched at the same event in Japan. 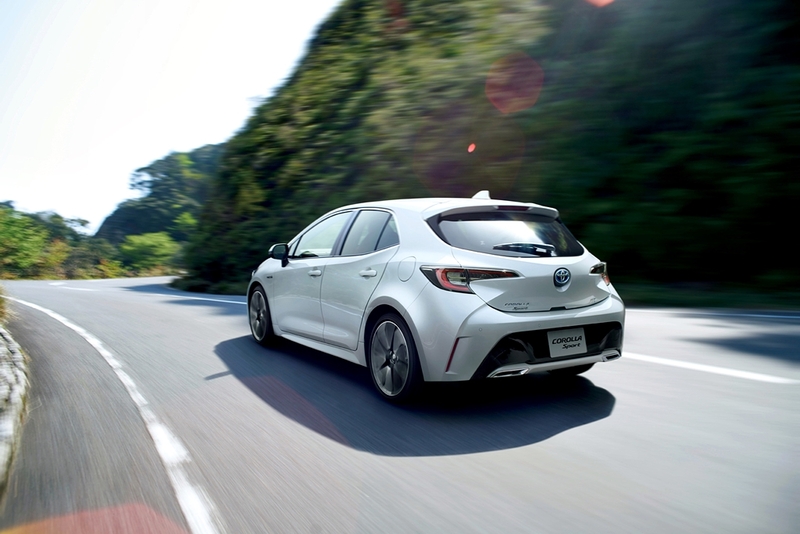 The new Corolla Sport continues to use Toyota’s new TNGA platform that is engineered to deliver better driving pleasure, refinement and passenger safety. 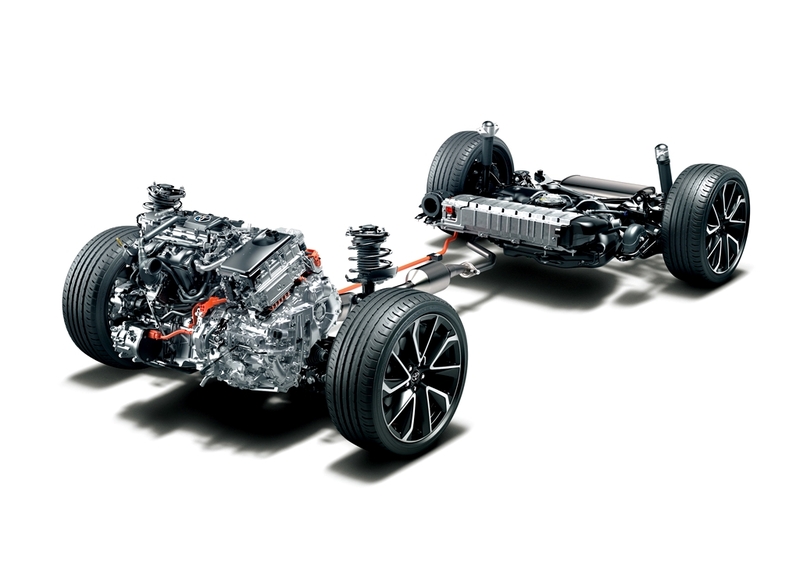 While all four corners are independently sprung, Toyota has offered the new Corolla Sport with an optional linear-solenoid-type adaptive variable suspension (AVS). The AVS instantly adjust the damping force to provide comfortable luxurious ride comfort as well as almost-flat cornering ability. Yoshiki Konishi, the chief engineer in charge of development, explains: "The Corolla has changed with the times. 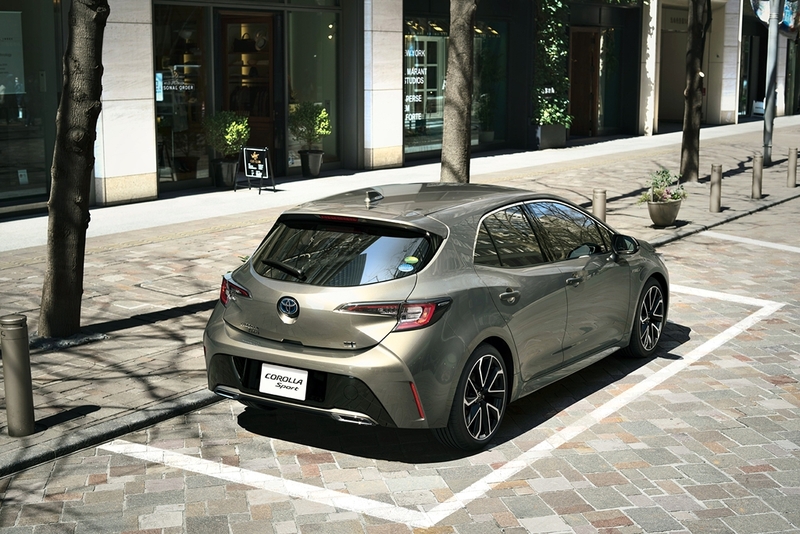 The new Corolla Sport continues the Corolla 'fun to drive' DNA and integrates connected functions toward the future of mobility. I want people to experience both the history and the future woven by the Corolla when they drive it." The new Corolla Sport is offered with two choices of powertrains that are also replicated in the Toyota C-HR- the 1.8-litre hybrid engine delivering 122 PS output and returns 30 km/L on WLTP test procedure and the 1.2-litre turbocharged petrol engine with 116 PS output. Toyota said customers can also opt for a 6-speed rev-matching manual transmission (iMT) paired with the turbocharged engine later in August. The standard transmission on the 1.2-turbo is a CVT-type transmission with a 10-speed sport sequential manual-select function, and this combination returns a fuel consumption of 16.4 km/L on the new WLTP procedure. In terms of safety features, the new Corolla Sport is equipped with the second-generation Toyota Safety Sense package. This advanced driver assistance system includes all-day pedestrian and cyclist (day-only) detecting autonomous emergency braking, adaptive cruise control with full-speed range, lane keeping aid, road sign assist and automatic high beam. 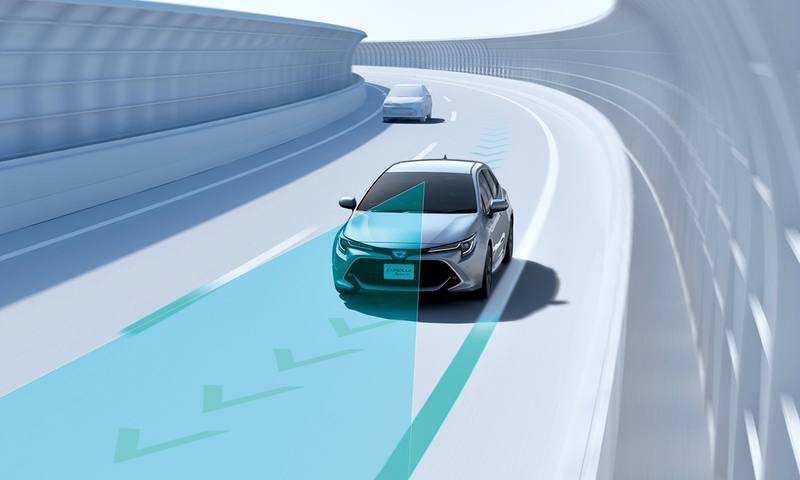 Rear Cross Traffic Alert (RCTA) system, meanwhile, has been upgraded to ‘RCT Auto Brake’ which engages emergency braking should the rear-mounted radar detect approaching vehicles when the driver is backing out the new Corolla Sport from a parking lot. 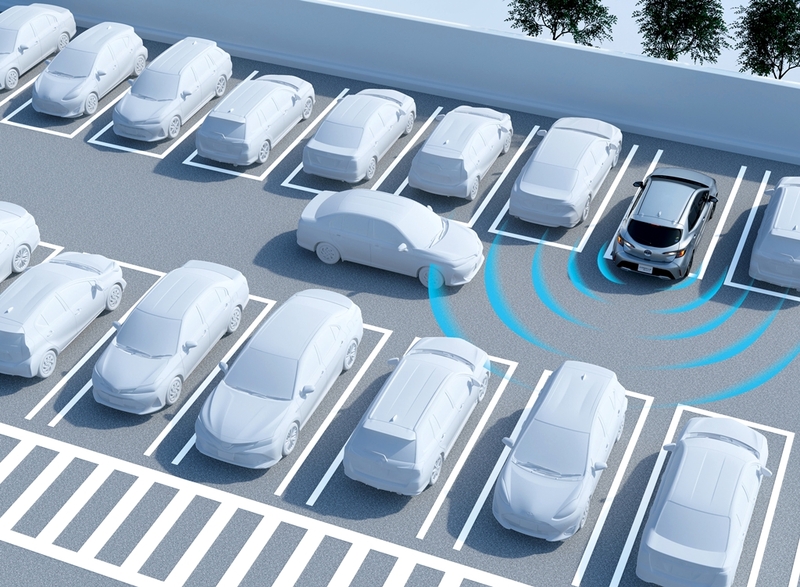 Adding to the low-speed parking lot driving assist systems is the parking support brakes, where intelligent parking sensors and the brake control system reduce the risk of collision should the driver accidentally engage Drive (or Reverse) if there is a wall or obstacle detected in its path. Prices for the new Corolla Sport start from JPY 2,138,400 for the 1.2-turbo G-X grade, while the range-topper Hybrid G-Z grade is listed at JPY 2,689,200. Closer to home, the Corolla Altis sedan is near the end of its model life. It is expected to be replaced in 2019 as it debuted in 2013/14. 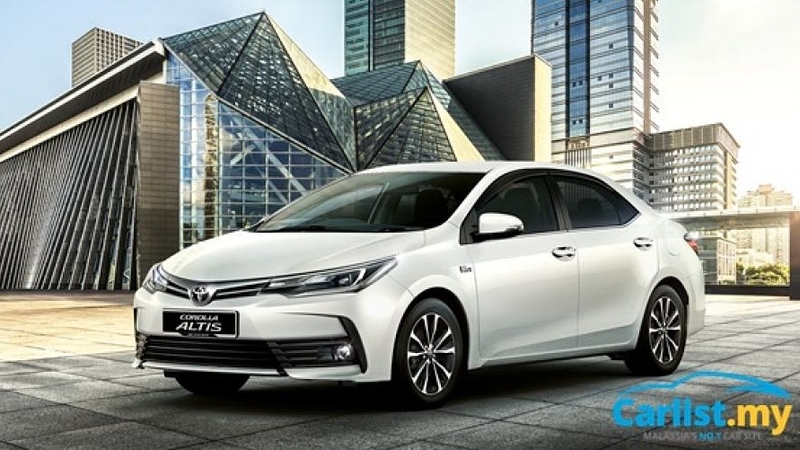 While most of the ‘hard-points’ are known, such as TNGA platform, interior design, and powertrain, it would be a big step forward if the Asean Toyota Corolla Altis sedan can be equipped with Toyota Safety Sense to gain back some lost ground.